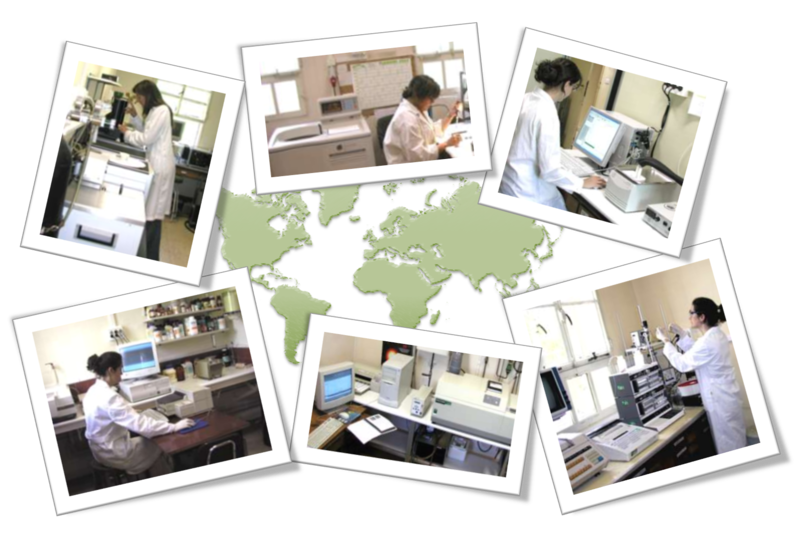 GLYCOPHARM offers training in computational chemistry and bioinformatics, bioorganic chemistry, glycochemistry, biophysics, biochemistry, biology and biomedicine, as well as industrial RD&I experience. The key element of the programme is training through individual inter-disciplinary research projects. Combined, these projects cover the entire research programme. Interdisciplinary and intersectoral mobility is driven by the research project. Each researcher will get a personal career development plan containing a general description of the individual research project, including foreseen secondments and visits, and a personalised training programme, adapted to her/his needs, interests and capacities. Network-wide training activities include core courses on Chemical Glycobiology & Biomedicine, Entrepreneurship and Company Management, and Good Manufacturing Practice, together with a workshop series covering the essentials and applications of methodologies and techniques employed in the network, and career seminars aimed to reinforce local training in transferable skills, as e.g. research management and policy, patents and intellectual property rights, scientific writing & communication, etc. © 2012 Glycopharm. All rights reserved.